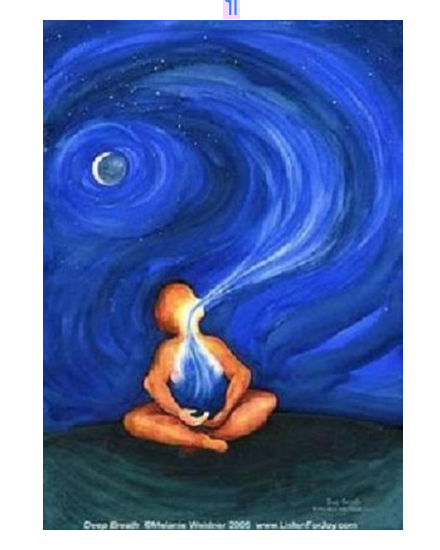 Yoga Of The Voice: Vocal Expression as a Healing Practice. Come as you are. All are welcome!